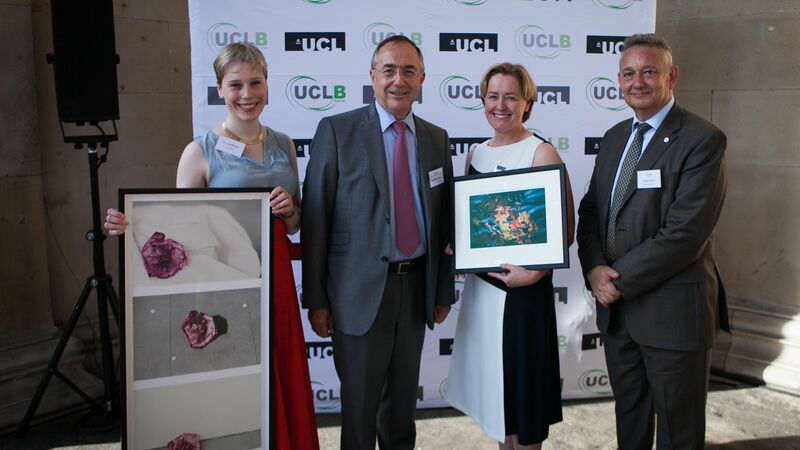 Professor Michael Arthur, President & Provost of UCL, presented this year’s winners of the UCL Business Award at the UCLB summer reception and the One-to-watch Award with their prizes. 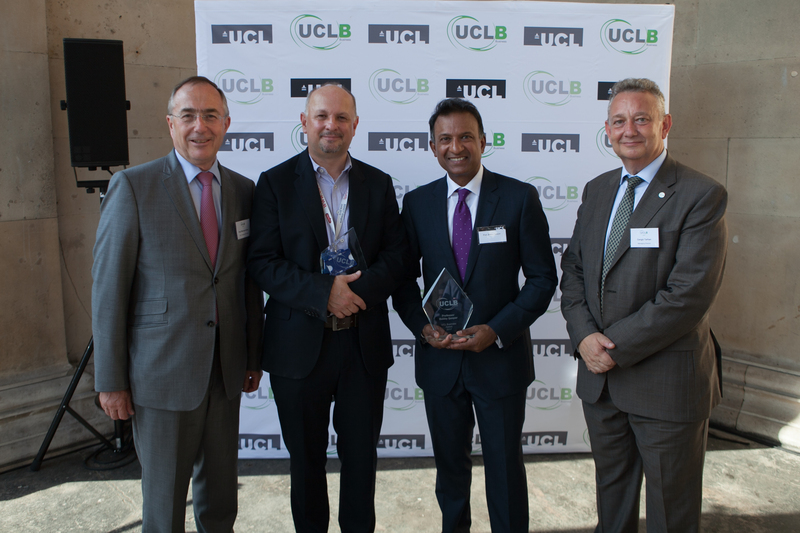 The UCL Business Award was presented to Professors Bobby Gasper and Adrian Thrasher for their work on Orchard Therapeutics. Orchard Therapeutics is a biotechnology company focused on the development and commercialization of transformative ex-vivo gene therapy medicines for patients with orphan diseases. 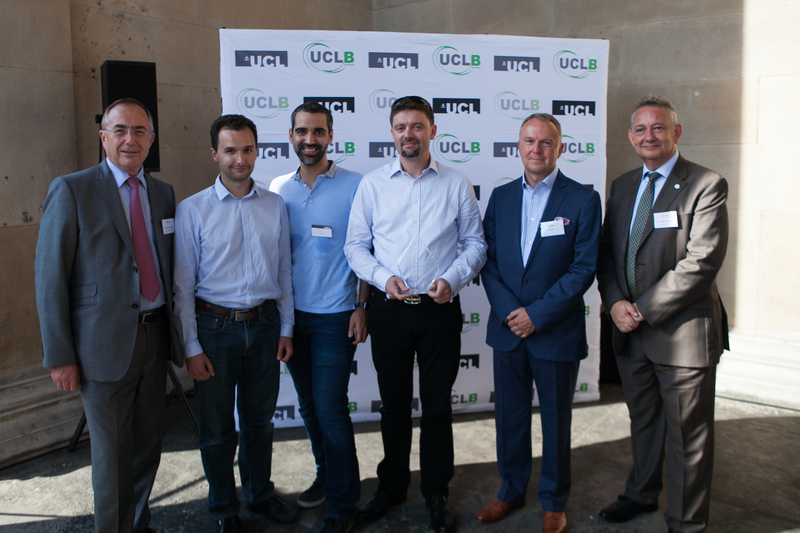 Brainminer were awarded UCLB’s One-to-Watch Award. 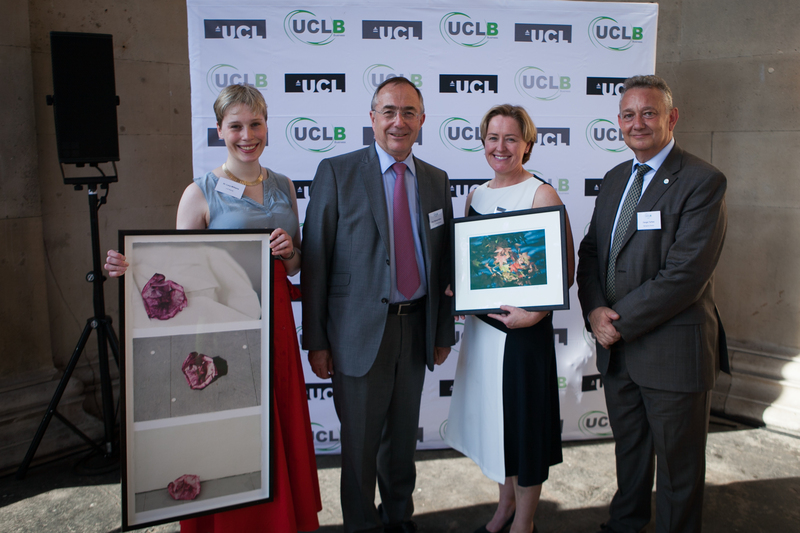 Brainminer is an innovative medical imaging solution provider that is capitalising upon state of the art expertise in quantitative neurological imaging arising from the Translational Imaging Research Group (TIG) at UCL, in order to provide automated analysis and interpretation of patient brain scans, initially within a dementia context.